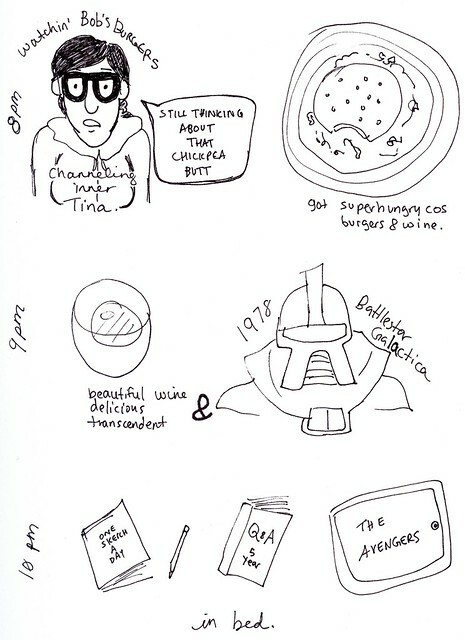 Yesterday was hourly comic day. I guess I jump on to every creative bandwagon that I can. I think I have an extra stomach that feeds on creative pursuits and it’s always kind of starving.